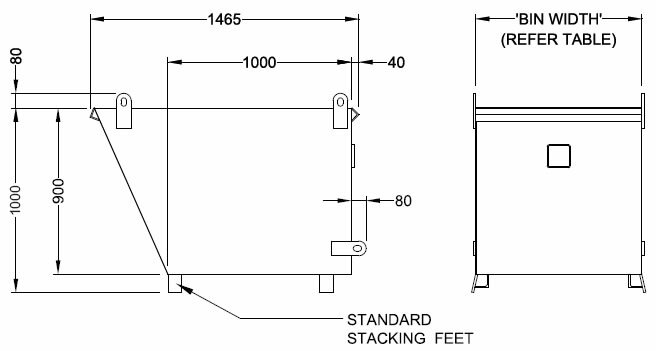 The NCB Bin is a stackable bin designed for Crane lifting and emptying. 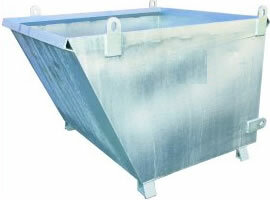 The NCB Bin is a stackable bin designed for Crane lifting and emptying. The stack legs allow easy handling by Forklift.